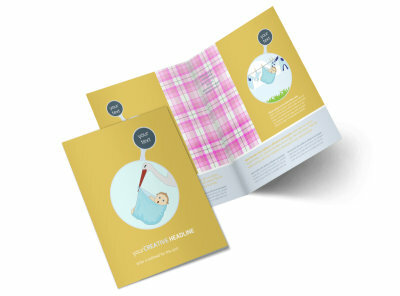 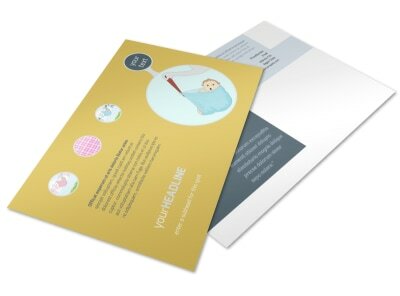 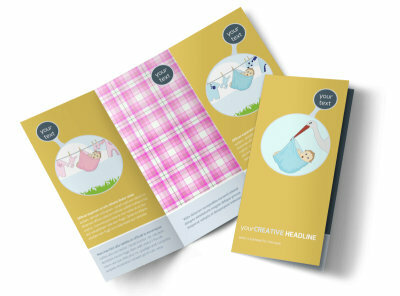 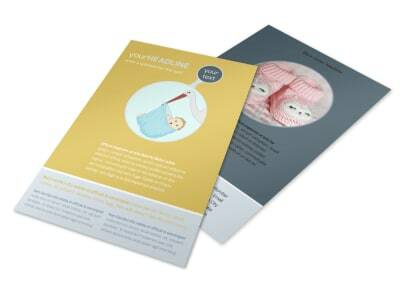 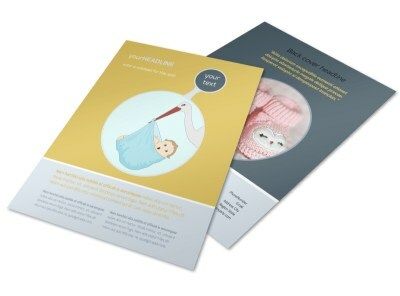 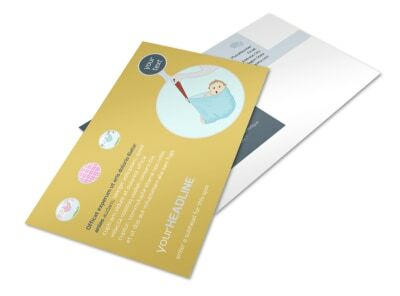 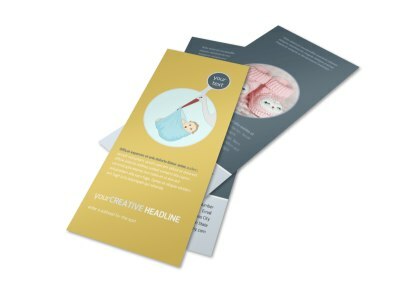 Customize our Baby Shower Business Card Template and more! 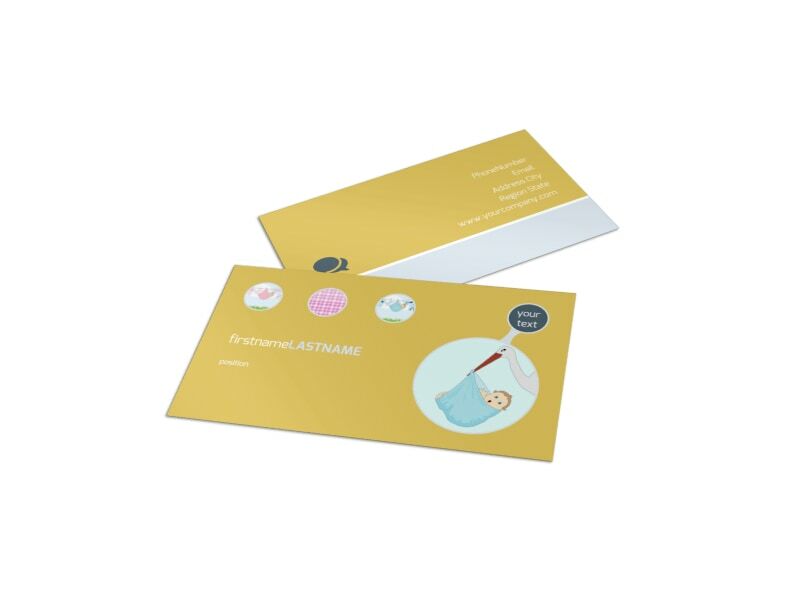 Keep your contact info close to expecting mamas' fingertips so they know where to turn to when planning their big day with baby shower business cards. 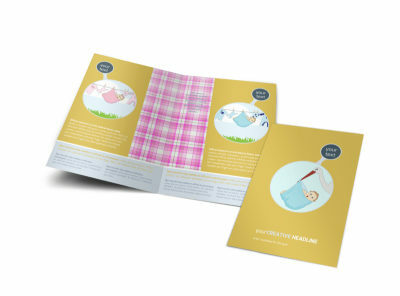 Choose an appropriate template and color theme, add design elements to draw up images of babies, and be sure to include your name and contact info right where the mama-to-be can see it.